The Burger Stand at the Casbah is OPEN! Next Post Pre-Order our COOKBOOK! Hi I live in Topeka but travel as much as I can to lawrence to eat at the burger stand or esquina. 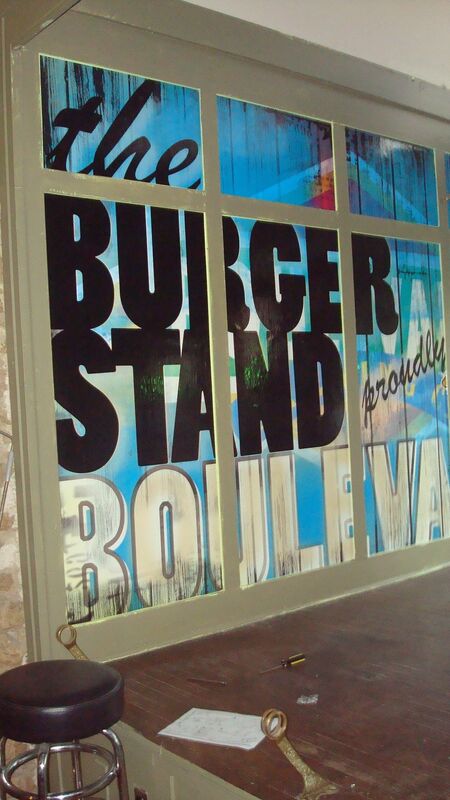 Can you tell me about the timeline to getting the delicious burgers here in topeka and also where exactly it will be?